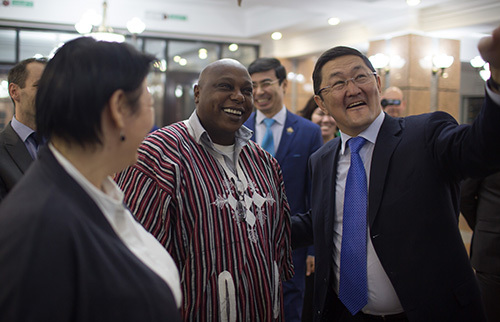 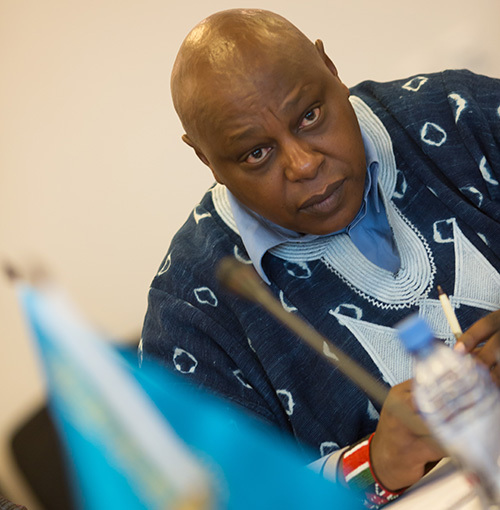 Special Rapporteur Maina Kiai undertook an official mission to the Republic of Kazakhstan Jan. 19-27, 2015. 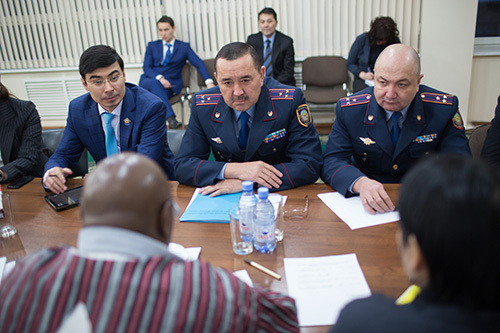 The visit was carried out pursuant to his mandate to assess the situation of freedoms of peaceful assembly and association in the country. 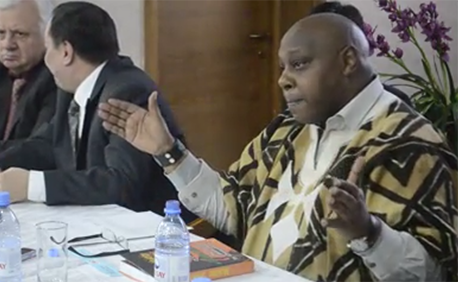 The Special Rapporteur concluded his visit by challenging the Government to build on its achievements in the economic arena over the last 23 years by facilitating and opening up democratic space, in particular the rights to freedom of peaceful assembly and of association. 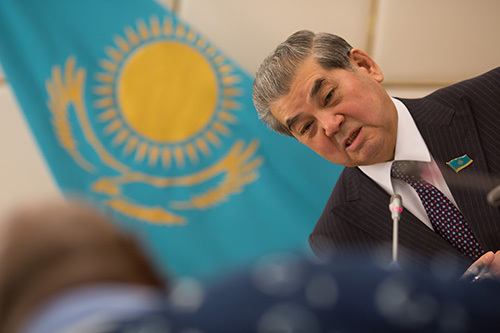 He also said he was “deeply disappointed” at an incident where his sources allegedly came under police surveillance. 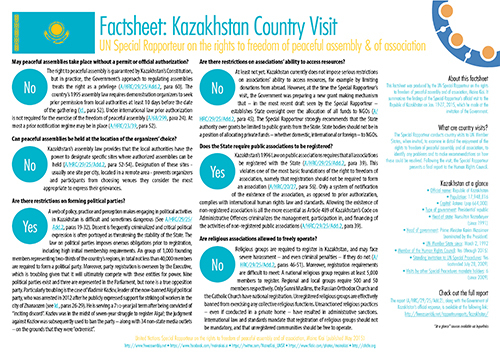 One of the most pressing issues, the Special Rapporteur said, was the Government’s approach to regulating peaceful assemblies. 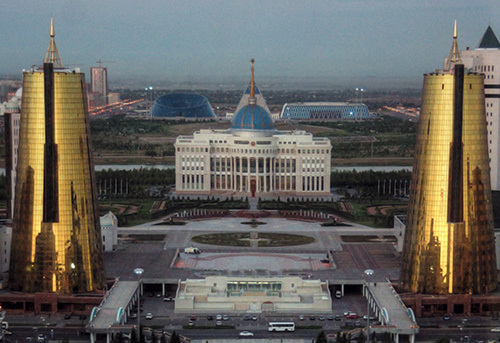 Although the right is guaranteed by Kazakhstan’s Constitution, all peaceful assemblies must be authorized by local authorities, and even authorized assemblies are limited to specific, government-designated sites. 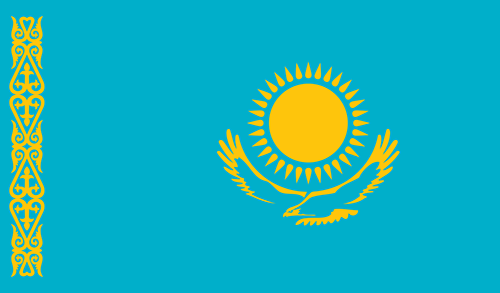 The right to freedom of association is also nominally guaranteed by Kazakhstan’s Constitution, but Kiai said that a web of laws and practices limit the real-world freedom of political parties, public associations, trade unions and religious associations to operate. 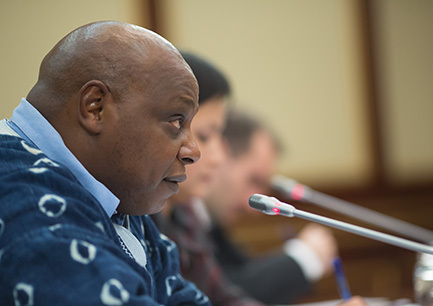 Maina Kiai’s report on the visit was released in mid-2015, and was presented to the Human Rights Council during its 29th session in June 2015.